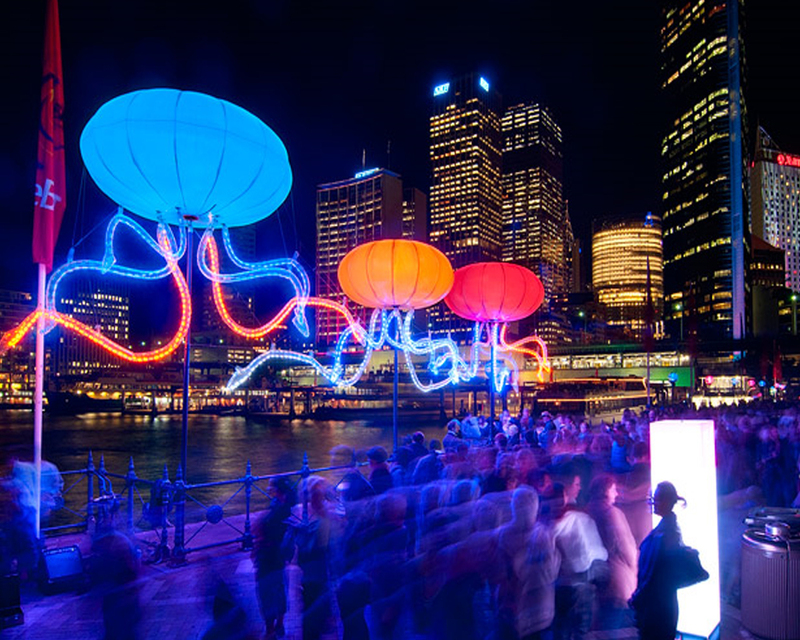 Sydney city is home to some of the world’s finest Creative and Performing Arts organisations. 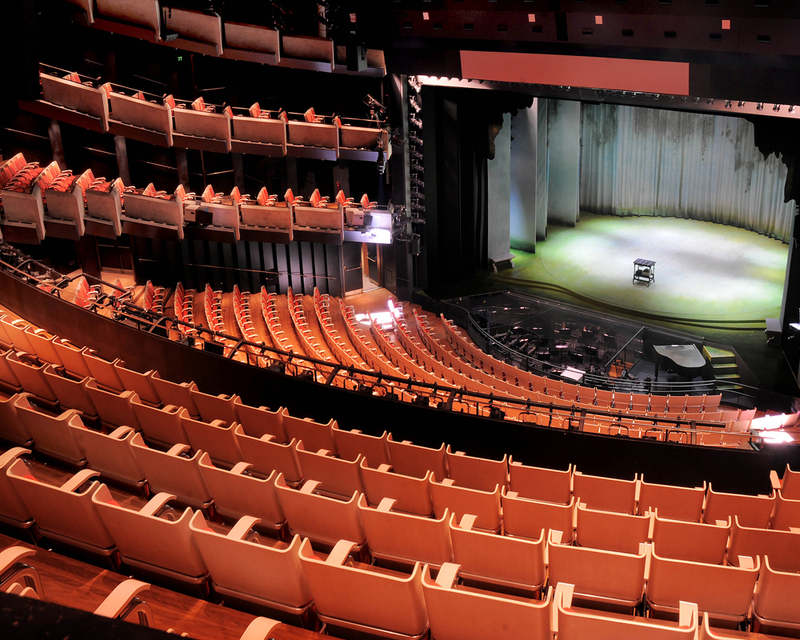 With the extensive support of Government through Arts NSW and the Australia Council of the Arts, a tight-knit circle of organisations like the Sydney Symphony, Opera Australia, Musica Viva and many more continue to produce world class music and entertainment for the benefit of the people of Sydney. Outside this tight-knit circle, however, exists a fledgling commercial Creative Arts Industry and a community hungry for exposure to the Arts. Our city, and NSW as a whole, is home to world class musicians – but our industry currently lacks opportunities for growth or innovation. The O-vation Consortium proposes the development of Creative NSW, a small NSW Government organisation complementary to, but independent of Arts NSW dedicated to the development of creative business opportunity. Its mission would be to enrich and enlarge the Creative sector in NSW – not to create “gigs”, but to apply the collective expertise of artists in a range of diverse fields to create new ventures, to expose, educate and enlighten communities and industries to the Arts, to grow the NSW economy and establish our state as the number one place in the world to create and consume Art.